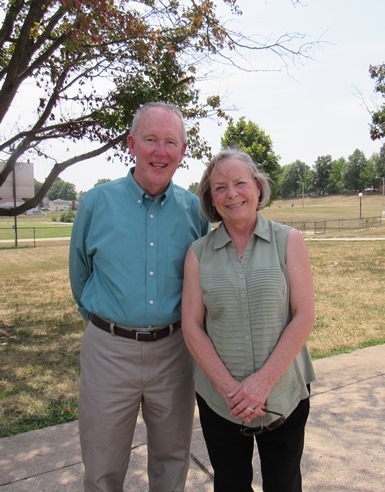 Carlin stumps for Svaty in KCK – Welcome to Wyandotte Daily! Former Gov. 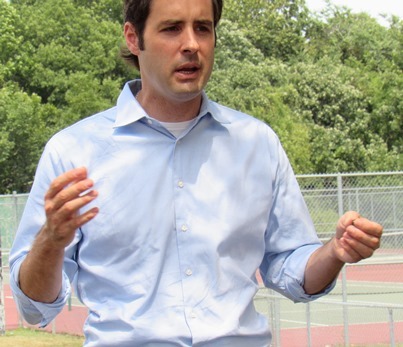 John Carlin visited Wyandotte County on Saturday to endorse John Svaty, a Democratic candidate for governor. 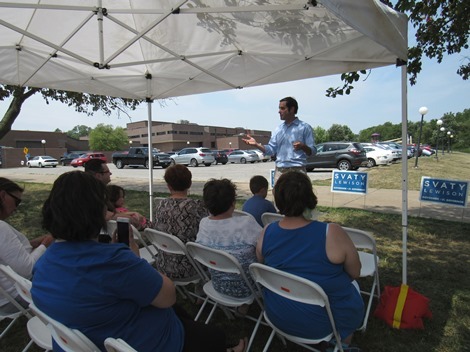 Those attending the event had the opportunity to vote early afterward at the Eisenhower Recreation Center, which was more than 250 feet away from the rally. Carlin asked campaign volunteers to make every contact with voters positive. Svaty can win in November, Carlin said, and he can deliver in January. He said Svaty is a leader who can get things done in office. 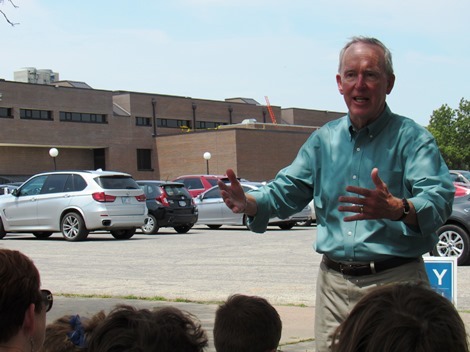 During a speech, Svaty said those who win the primary election Aug. 7 would be starting over because the candidates have spent their money in the primary. 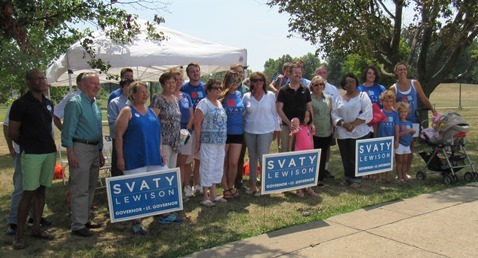 “It’s been a long time, since 2008, since we’ve had a statewide race or a Congressional victory for Democrats,” Svaty said. The young Democrats who want to be on a staff have no options other than leaving the state or serving as unpaid interns to legislators. “It is time we help build the bench,” he said. Svaty said Wyandotte County holds great potential, especially eastern Wyandotte County, in the next 10 years, but it will take the right person to make sure it is done right, and make sure that everyone works toward opportunity together. Svaty said that turning out as many voters as possible is his challenge now, and making sure people know who they are. 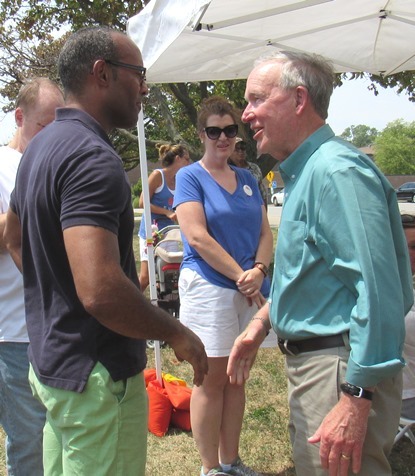 He said his campaign feels good about Wyandotte County, with the endorsements of Rep. Tom Burroughs, Rep. Louis Ruiz and Rep. Pam Curtis recently, and with Gov. Carlin’s endorsement. Svaty was confident about winning and said he felt good about the votes here, in Johnson County and Wichita.